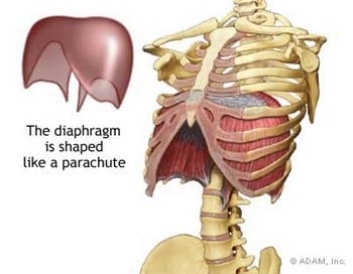 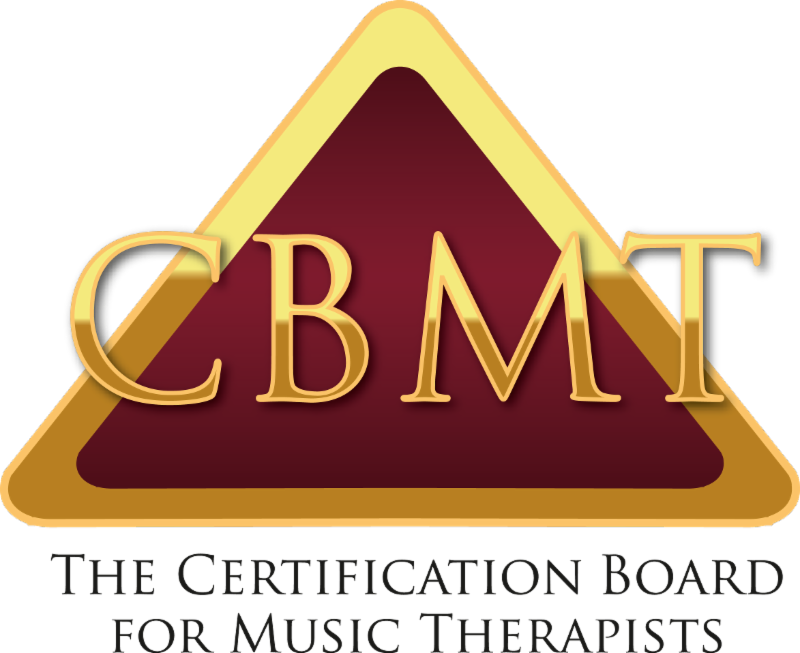 www.KidsSingStudio.com: The diaphragm. . .